In September 2016, Mobile Schools Health (MSH), a subsidiary of Mobile Specialised Technologies (MST), travelled to the Vrede en Lust Wine Estate in Franschhoek. MSH provided optometry, dental and primary healthcare services to learners at the Wemmershoek Primary School during the Young Presidents’ Organisation (YPO) Gold education event. 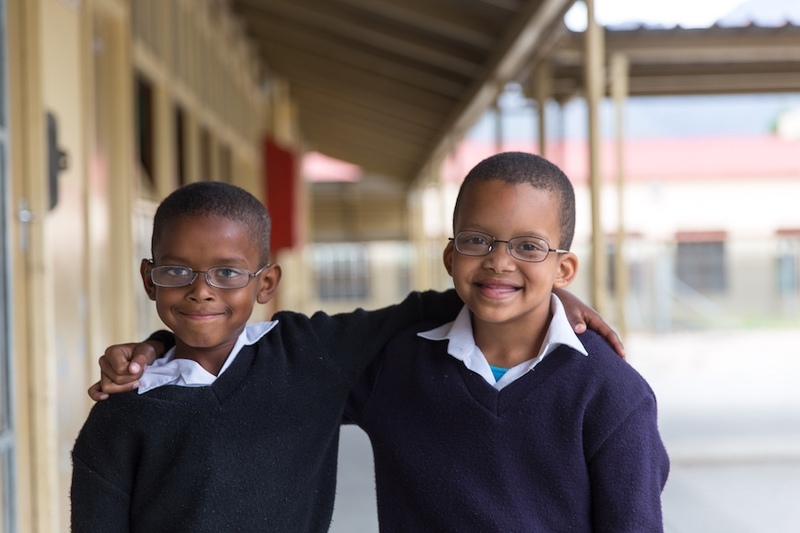 Two months later, the organisation returned to deliver glasses to two learners who were identified as needing them. The event served as a showcase to show members of the YPO how MSH operates and identify opportunities to get involved with MSH or any of MST’s other subsidiaries. You can read the full blog on the handover of glasses at the school here. Mobile Schools Health delivers glasses to learners.